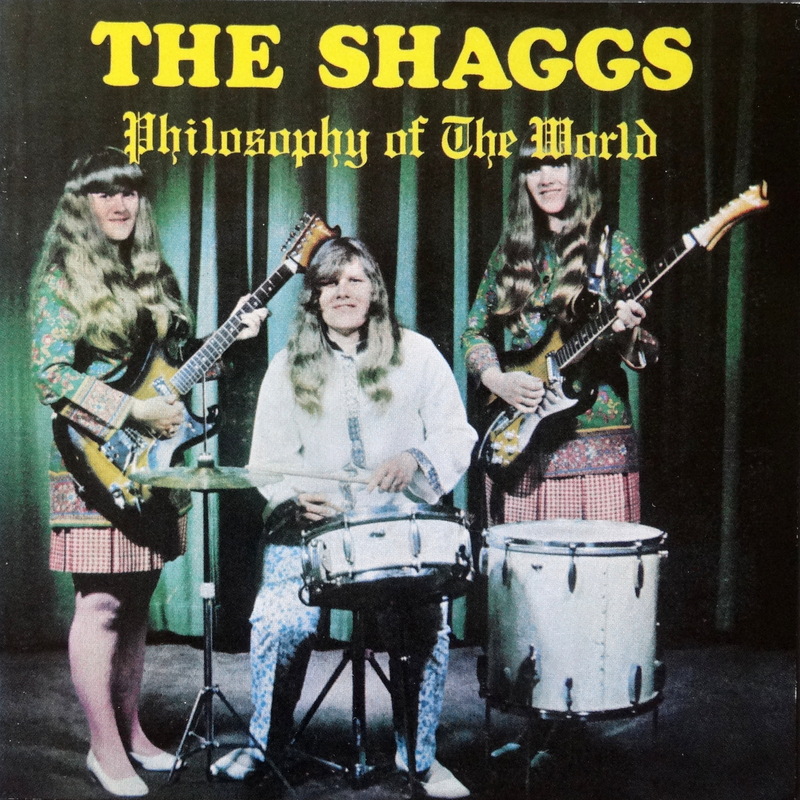 Here we have RCA’s 1999 CD reprint of The Shaggs’ Philosophy of the World. Why not feature the original 1969 album? Because it’s pricey, and I don’t have a copy in my stacks. Were any of the aforementioned fans serious? Calling the album a flop isn’t fair. Philosophy of the World was just another recording from a local band in a small run. Fifteen years later it may have been a homemade cassette. Today it would be no more than unnoticed files on Bandcamp. But vinyl makes things real. An album is a tangible thing, and once it exists one feels a compulsion to do something with it — stick it on a shelf, donate it to charity, something. And so a few copies of Philosophy of the World found their way into the hands of collectors of the weird and obscure, guys like Dr. Demento, Frank Zappa, and the NRBQ dudes. Now the interesting thing about music nerds (or at least some of us) is that anything off of the beaten path is worth listening to. How many times can you hear the same polished, 4/4 rhythm accompanying the same three chords, after all? 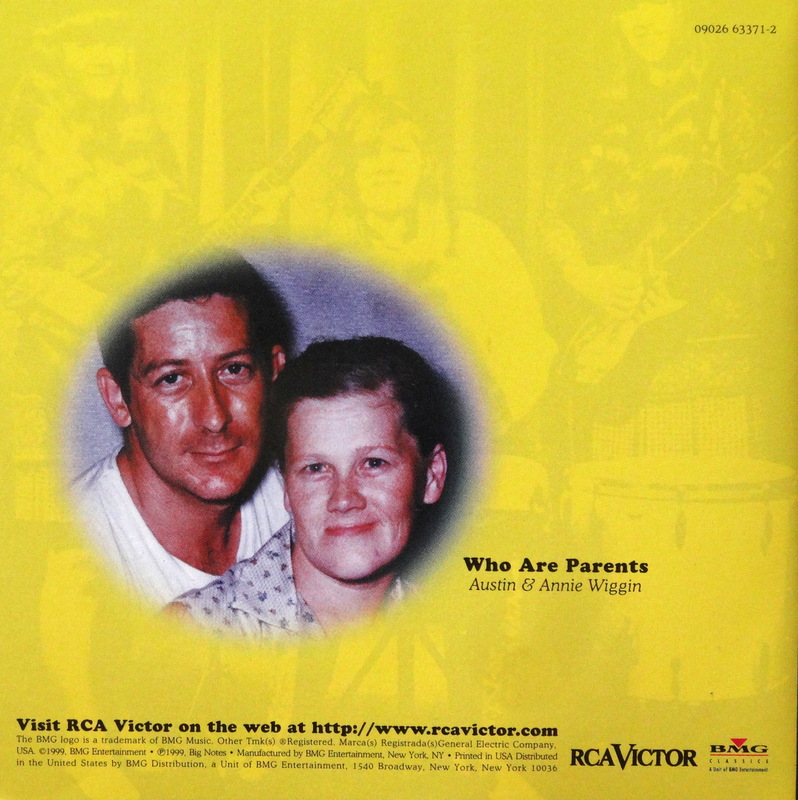 I have to think that was the magic of discovering the Shaggs – they were so bad that they were good. Or so the theory goes. Honestly, I just think they’re bad, but that cover is Bad Album Cover Hall of Fame worthy. Oh, sweet Jesus! Forget water-boarding. Our enemies should be forced to listen to this album. But where is Foot Foot? I feel much better about my own musical abilities now.